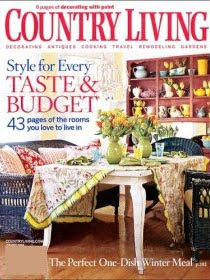 Would you like to know how you can receive a subscription to Country Living Magazine for 75% off the retail price? That's only $10 for a year of fabulous design tips, recipes, arts and crafts ideas, and plenty of articles about some of your favorite subjects. 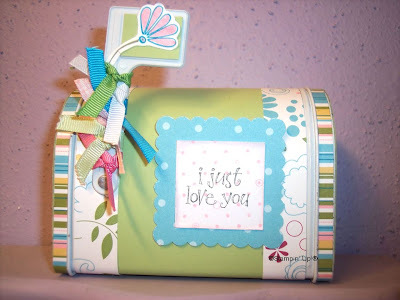 Starting January 5th, Stampin' Up! and Country Living Magazine are coming together to bring you this amazing deal! Email or call me to learn how you can take advantage of this offer!